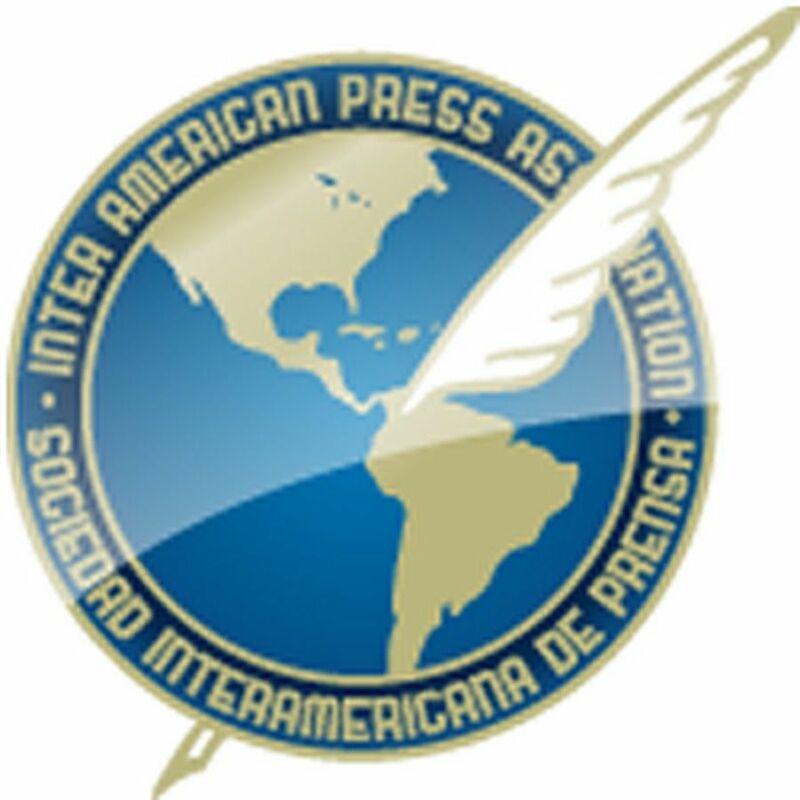 Miami (August 5, 2014)The Inter American Press Association (IAPA) today protested against the inclusion of a clause in the Law of the State Attorneys Office in the Mexican state of Sinaloa, stating it is a serious act of censorship that limits news coverage by the media in matters of public interest. 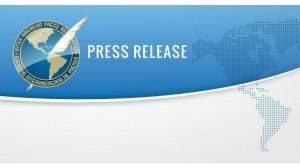 MIAMI, Florida (May 21, 2014)The Inter American Press Association (IAPA) condemned today the suspension of official advertising placement, and the intimidation campaign against the Bolivian newspaper El Deber by the Santa Cruz de la Sierra municipal government in apparent reprisal for the broadcast of a video in which the municipalitys mayor showed disrespect for a female television reporter during a public ceremony. 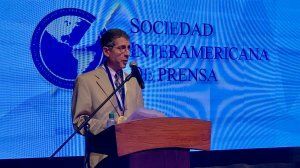 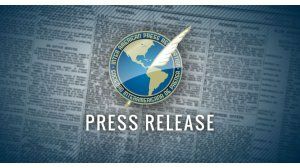 MIAMI, Florida (April 25, 2017) The Inter American Press Association (IAPA) finds the criticism regarding the lack of freedom of expression in Ecuador, expressed in the annual report from the Inter-American Commission on Human Rights (IACHR), consistent with its position on the deterioration of press freedom in the South American country.